Finishing up commissions from last weeks Wizard World Philly! 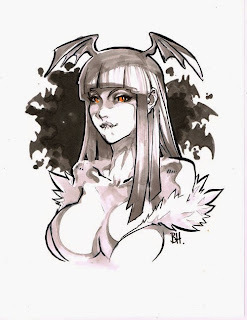 Had a lot of Morrigan requests this time around. Thanks to Dan for requesting this one.